A frequent selection to the Wine Spectator's Top 100 Wines, Altamura contiunes to solidify its status as the ultimate collectible Cab. A frequent selection to the Wine Spectator's Top 100 Wines, Altamura contiunes to solidify its status as the ultimate collectible Cab. 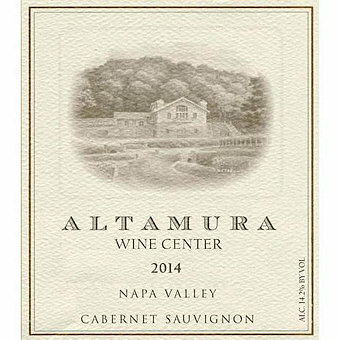 Altamura Vineyards established in 1985 by Frank and Karen Altamura, is the only winery in Wooden Valley, located within the Napa Valley appellation. Napa natives Frank and Karen have a decidedly hands-on approach to every step of the growing and winemaking process. Thus, a natural production limit is established and the wines reflect the Altamura's deep commitment to reflecting the terroir of their Wooden Valley Ranch. Frank Altamura ages this 100% Cabernet Sauvignon in French oak for 36 months. The Wine Advocate scored this 93 points saying "
Produced from 100% Cabernet Sauvignon, all estate fruit and aged for 34 months in 70% new French oak, the 2014 Cabernet Sauvignon has a medium to deep garnet-purple color and expressive nose of crème de cassis, mocha and bay leaves plus hints of fertile loam, licorice and sandalwood. The full-bodied palate is laden with spicy black fruit and earthy layers, framed by grainy tannins and finishing long and perfumed." Wine Spectator scored this 94 points saying "Ultrarich and extracted, offering a powerful array of blackberry, licorice, gravelly earth, cedar and tobacco leaf notes. Never eases up on torque and authoritative presence. 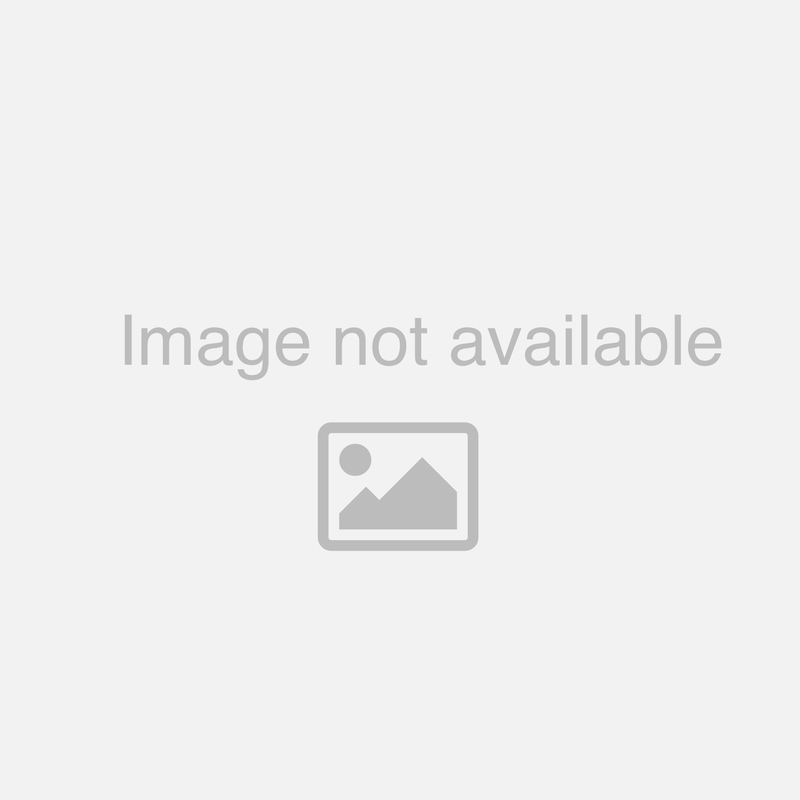 Best from 2021 through 2035." Limited!